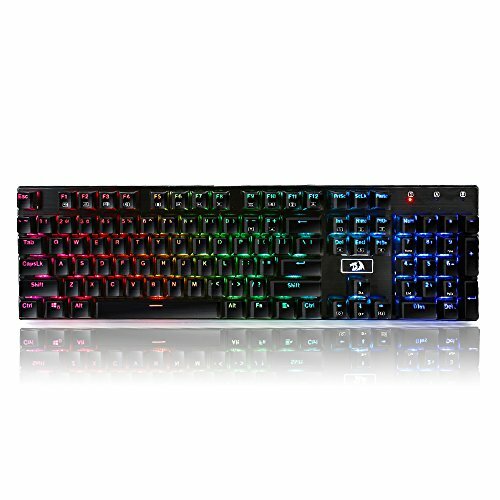 I use this for gaming and editing purposes or any kind of stuff. Also this is my first build and the best CPU I've ever had, it preforms perfectly awesome. I paid a lot less for this PC, because some components that I bought are used, like the AIO and the Hard Disk, which was practically new. I'm going to make a lot of component updates, especially the PSU, for one with gold certification and completely modular, a more powerful processor like the i5 8600k or the 9600k and finally, the GTX 1070. 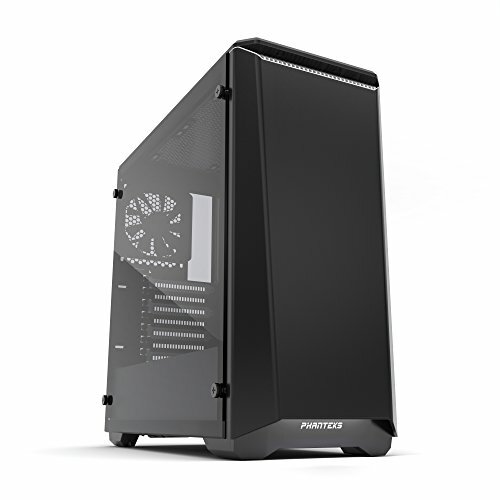 I will also buy the coolermaster mastercase h500m next year and obviously, assemble everything in a larger desk. 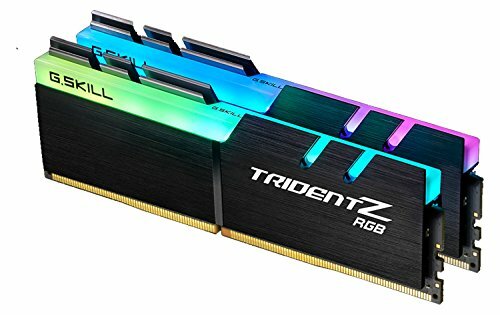 Excellent motherboard for a powerful budget build. Very clean and minimalistic case. You can't put vertical GPU on it unless you make a diy hole on it. 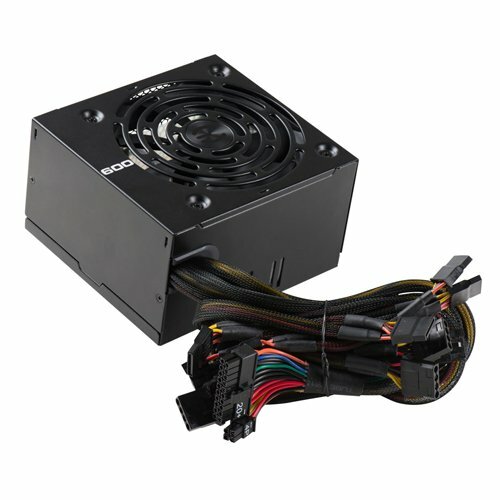 Haven't seeen any prolems with this PSU, great for a butget PC. Great build. Lots pf potential. I got kraken cooler used very cheap, It almost costs like 100 bucks. I could not refuse that offer. 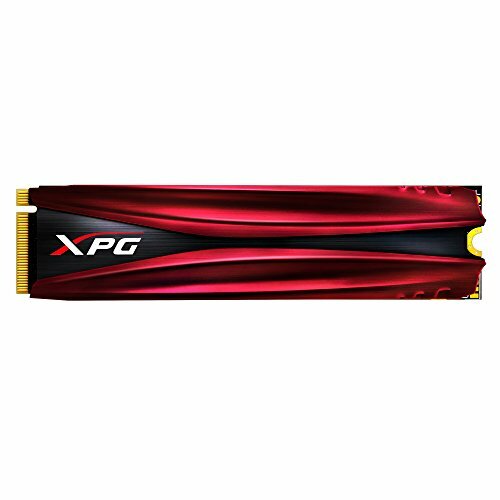 Can someone please help me part out a computer for me with a $600 budget and like $200 for a monitor and others? So around $800 total. I am looking at it for a friend. He wants a computer for school, and to get into gaming. Thats without a windows key. Also I am going to upgrade to a core i5 9600k or 8600k. 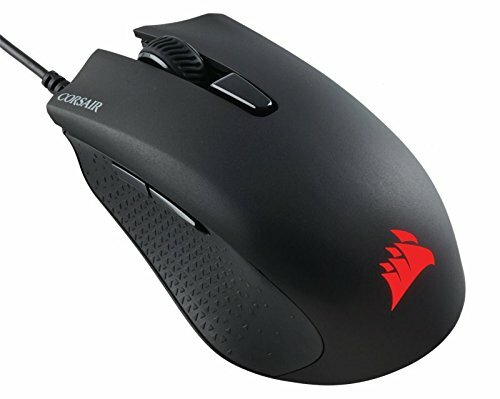 Are you recycling parts from an older build? 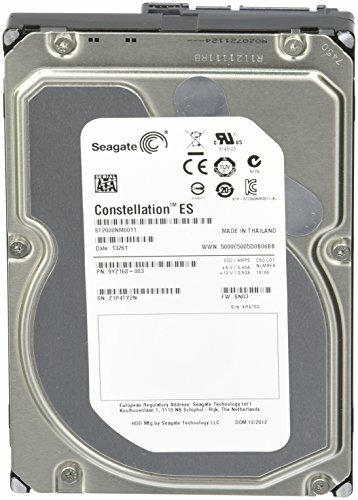 I don't see very many of the Constellation drives, or 80+ White PSU's around anymore. No harm in recycling drives. I think that PSU is the same platform as the 500w EVGA 80+ white, so while not great its NOT dangerous crap either. The big knock against it is (other than older design) is some slightly sketchy caps. don't expect it to last for 10 years, but you should be good for a while. Of course it is just for while, maybe 3 or 2 years. Im going to maike upgrades on the PSU, CPU, buy a 1070 etc, the build is barely complete. Speakers was a gift and I have used these headphones for more than a year. I'm saving money for a 1070. 1: resolved 2: I have no idea why you didn't get a barracuda 2tb. 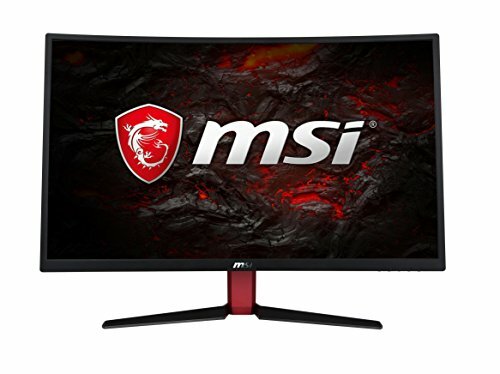 3: Why a 144hz monitor with no GPU? 4: resolved 5: Refund that power supply NOW and get at least an 80+ Bronze 6: Mark. Your. PRICES! If you read the other comments, he said that he is saving for a GTX 1070. If he is saving for a GPU, he's probably planning on upgrading to an i7 later on. ok that marks off two, how about the rest? Calm down. He doesn't owe you anything. 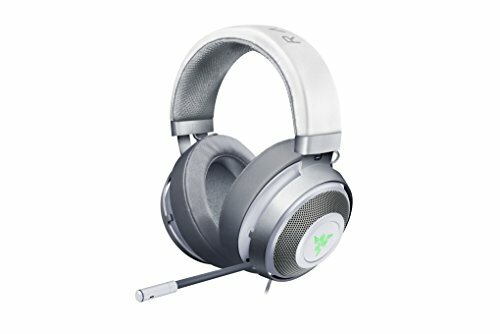 Have you noticed the psu has no price? Maybe it was left over and he swapped it to this build. Sure, more heat/electricity/noise than a bronze rating, but he's fine for now (especially for not having a gpu). It's cheap. Not sure why you're demanding answers, this is just a friendly "post your builds site". Go to reddit. He probably can't refund that power supply, and has a 144hz monitor for when he gets his GTX 1070. He may have had the Constellation drive on hand at the time of the build and he's probably marked prices on everything he's paid for. That should resolve all of your questions. In my country prices are out of mind. Dude Im saving money for a gpu, some parts are recycled, I dont have lots of MONEY. Just because it doesn't have a specific rating, doesn't mean it's "bad". It's just not as good as more expensive models. Hence, why they're more expensive. He's powering an i3 and no gpu. He's fine. Just because there are more efficient products, doesn’t mean this is going to spontaneously combust. I don’t care about Johnny Guru or his mother. His psu is fine.